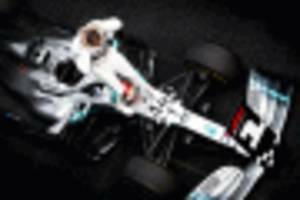 Defending world champion Lewis Hamilton wins the Bahrain GP after engine problems for Charles Leclerc, who lead almost entire race from Pole. 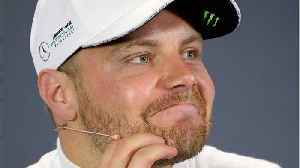 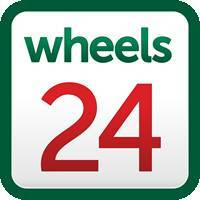 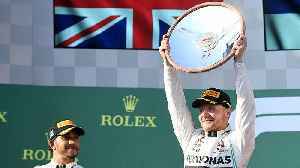 Australian GP winner Valtteri Bottas is second, with.. 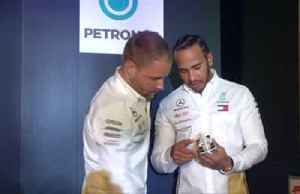 Reigning Formula One world champion Lewis Hamilton says his pursuit of a sixth title will require complete focus throughout every crucial moment of the season. 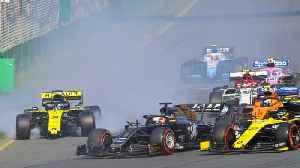 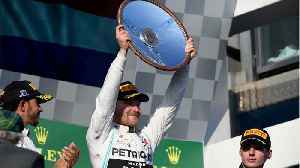 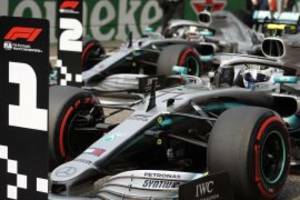 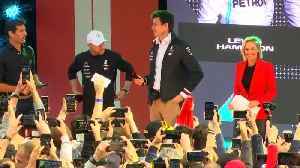 Mercedes-AMG enjoyed its third one-two finish in a row in the 2019 Formula 1 World Championship after star driver Lewis Hamilton crossed the finish line first on Sunday at the Chinese Grand Prix, which.. 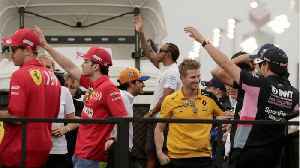 Meanwhile, four-time world champion Sebastian Vettel was third fastest in his Ferrari after finishing 13.744 seconds slower than Hamilton. 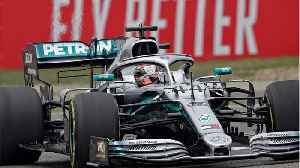 Lewis Hamilton, who started from second on the grid, took lead by more than 6.5 seconds from Valtteri Bottas with Sebastian Vettel third. 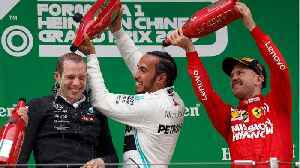 Lewis Hamilton delivered a crushing performance to win Sunday’s Chinese Grand Prix as Ferrari used team orders to help Sebastian Vettel finish on the podium. 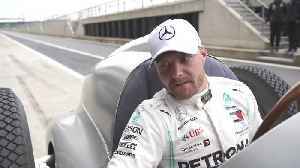 Valtteri Bottas followed team-mate..
Lewis Hamilton of Mercedes won Sunday's Chinese Grand Prix, beating team-mate and pole sitter Valtteri Bottas with a quicker start from his No 2 spot on the grid. 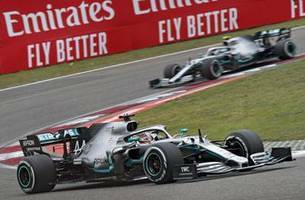 Lewis Hamilton wins his 6th Chinese GP while pole winner and team mate Valtteri Bottas takes second.